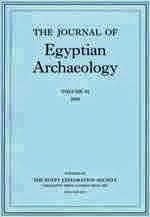 The Journal of Egyptian Archaeology has been the flagship publication of the Egypt Exploration Society since its inauguration in 1914. 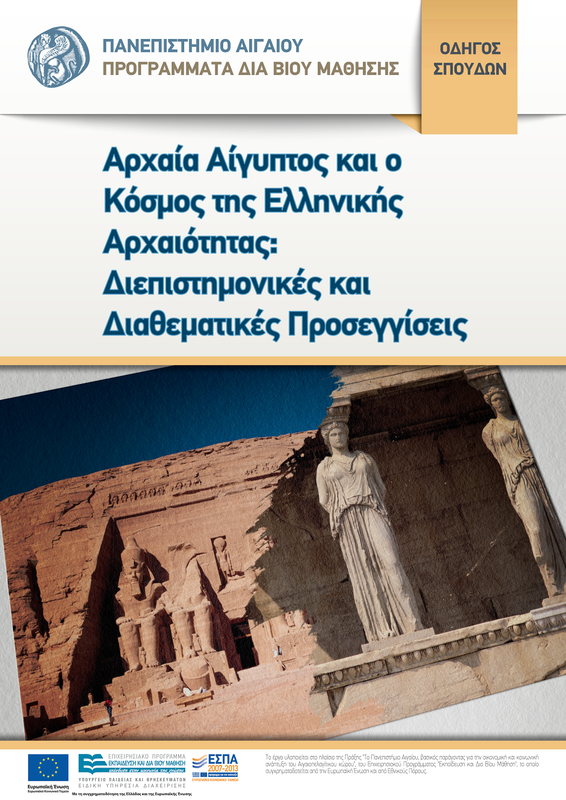 As the Journal approaches its 100th issue The Trustees are seeking to appoint a new Editor-in-Chief to ensure it remains at the forefront of publishing in Egyptology and Egyptian archaeology whilst meeting the challenges posed by open-access and the transition to a mixed print and digital environment. within Egyptology. 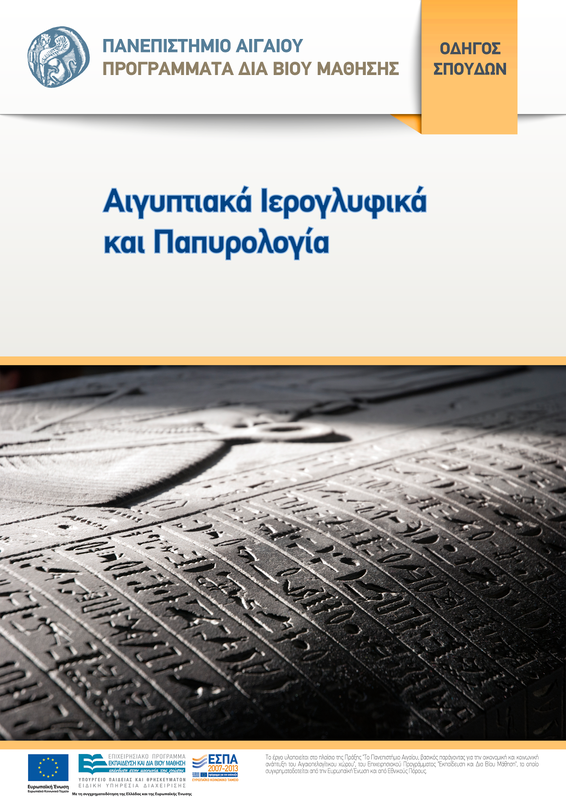 The Society plans to review the Journal's editorial policy alongside that of its other publications during 2014 to ensure that it can maintain its leading role in Egyptological and archaeological scholarship for many years to come, and the successful candidate will be expected to play a guiding role in this. The Editor-in-Chief will report to the Society's Director and will be paid an honorarium of c. £3-5,000 per volume. Potential candidates are invited to submit an expression of interest to the Director, Dr Chris Naunton, by e-mail (chris.naunton@ees.ac.uk), no later than 12pm (BST) on Friday 18 October.